Last night was Wings and Fries night. 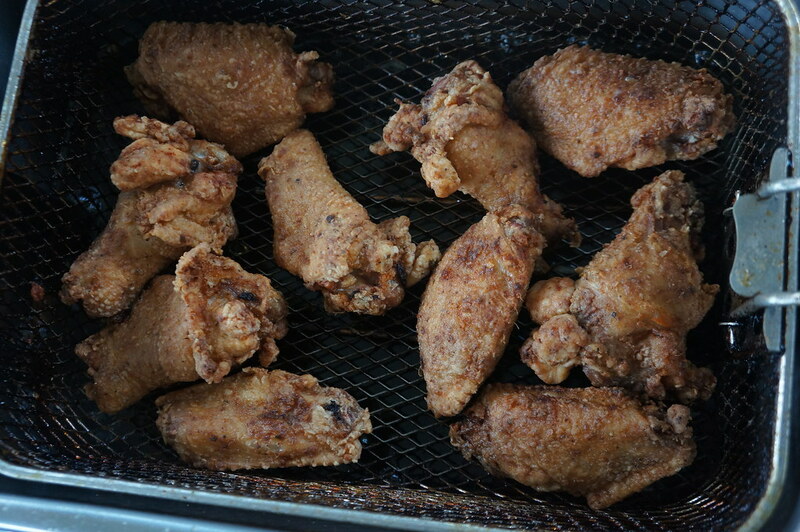 I seasoned a bunch of wings and lightly dusted them with seasoned flour then took them outside and fried them in the electric fryer. 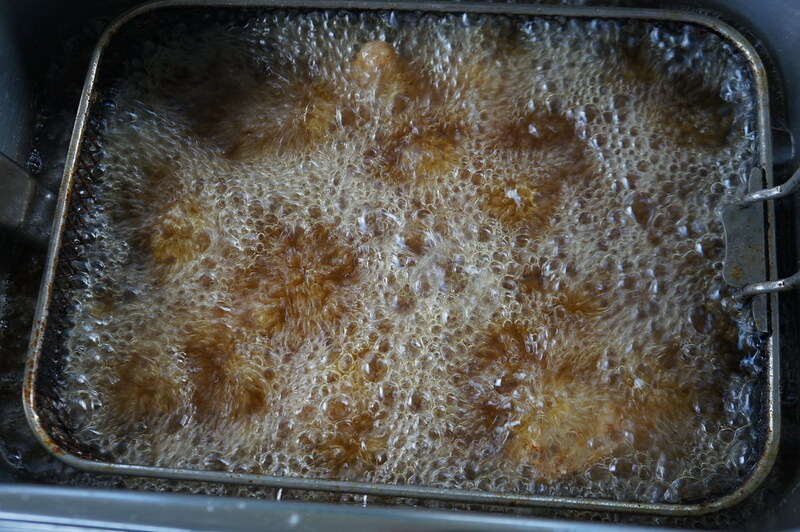 Eight minutes per batch was the ideal time at 350 degrees and they came out nice and crispy. 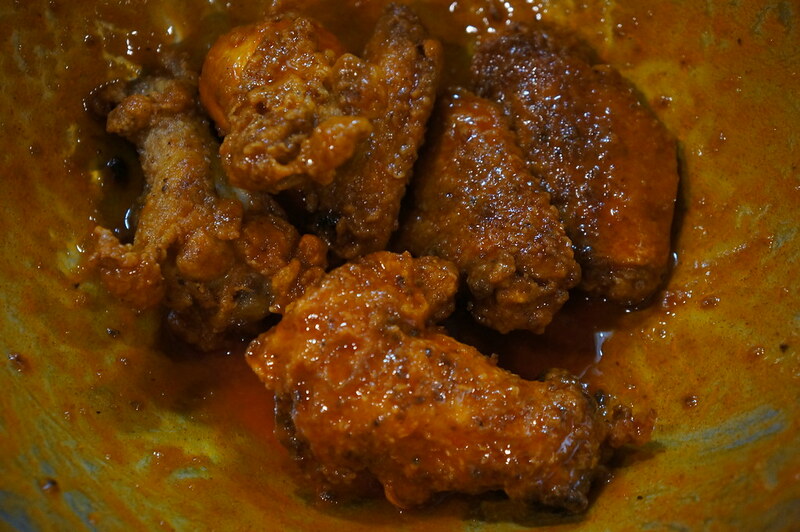 Some were tossed with some Tabasco Buffalo style sauce and melted butter and some served naked. 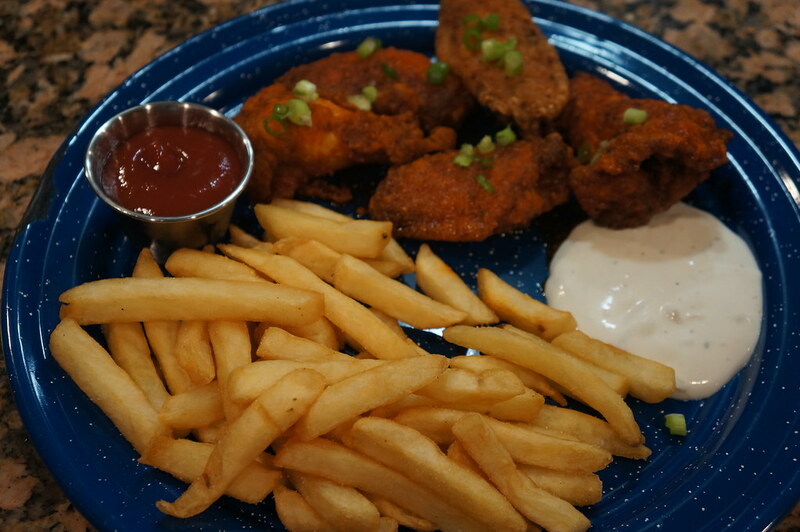 Love wings & fries. Hey, where was my invite? I could've brought a case, (or two) of Yuengling Octoberfest!! You have the Yuengling Octoberfest over there? I still can't find it and Darren hasn't seen it either in the Huntsville area. Having a cold Golden Pilsner right now. Yes, we have the Yuengling Octoberfest. There is a local pony keg place here that gets a variety of Octoberfest brews as they become available. Mainly because of request. Try asking one of your smaller individually owned package stores if they can get it. On the other hand haven't seen the golden pilsner in these parts. 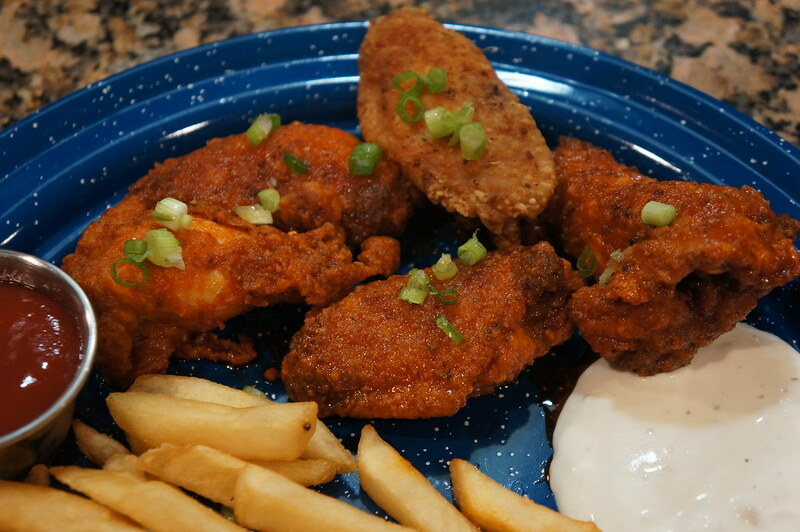 Wings look fantastic, nice cook! Thanks! I was going to do this or grill some turkey wings but there was a hole in the package and they got freezer burned.